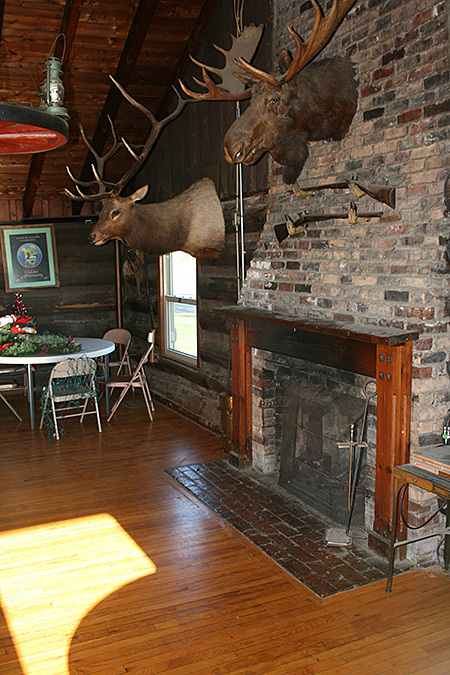 The Middletown Sportsmen’s Club (MSC) was founded in 1947, and has been dedicated to offering the best local facilities for shooters, fisherman and sportsmen in the area. We are dedicated to providing the personal service and attention that you do not receive from other clubs and encourage both men and women to come experience what sets us apart from all the rest. Since it’s inception, the MSC continues to be active in helping with local conservation efforts. We truly care about the outdoors and always look to install those same values throughout our membership as well. Memberships run from January 1st through December 31st of each year. Applicants can join at any time. We also have a campground that is open to members year round. Camp sites must be reserved in advance, so please call to secure your space. The cost is $15 per evening to make sue of the camping grounds. *Please note that our campground is water and electric only. Our clubhouse is also available for rent, offering a warm and spacious area for parties, weddings and other social gatherings. Members can rent the clubhouse for $50 per hour. Please call the manager for more info on securing a reservation. under a set of corporate bylaws defined by the membership. Copies of these bylaws are available to any member upon request.